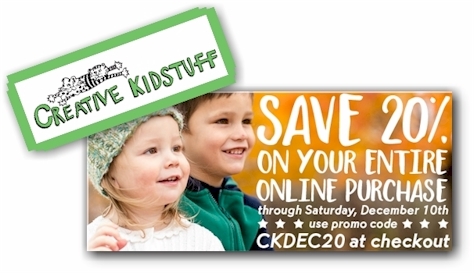 Get 20% off EVERYTHING (except outlet items and KidKraft) at Creative KidStuff, through 12/10/16, when you enter promo code CKDEC20 at checkout. The 100-piece clear Magna-Tile set is regularly priced at $119.99, but that price will drop to $95.99 after you apply the promo code. 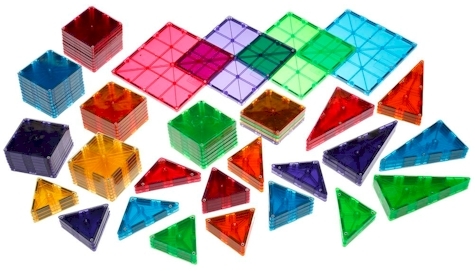 This 20% off applies to Magna Tiles sets, STEM toys, Melissa & Doug, Playmobil, (and anything else at Creative Kidstuff that is not an outlet item, KidKraft or special personalized item). Some of these LEGO sets are already marked down by 20% but they are included in the promotion, so they will drop another 20% with the promo code. 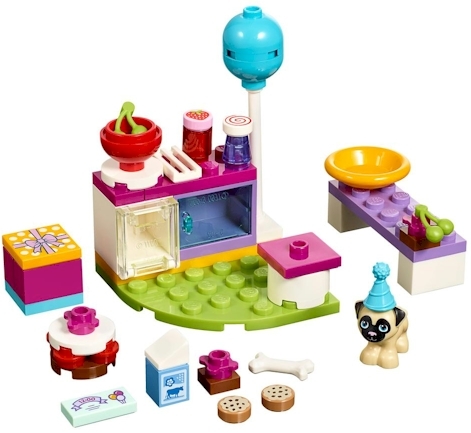 You can score some nice deals there; the LEGO Party Cakes set pictured here is only $3.19! Free shipping with a $99 purchase and promo code SHIP99 (yes, you can stack promo codes); otherwise it's a flat $4.95 with a surcharge on certain items. This is one of those rare instances that it's worthwhile to pay for shipping because the discount is so good. I've found Creative Kidstuff prices to be extremely competitive in many cases (though not all, so make sure you check), often beating out Amazon, Target, Walmart and others, so you could potentially snag some very nice name brand toy deals here. LEGO Sets under $3.50 on Amazon!